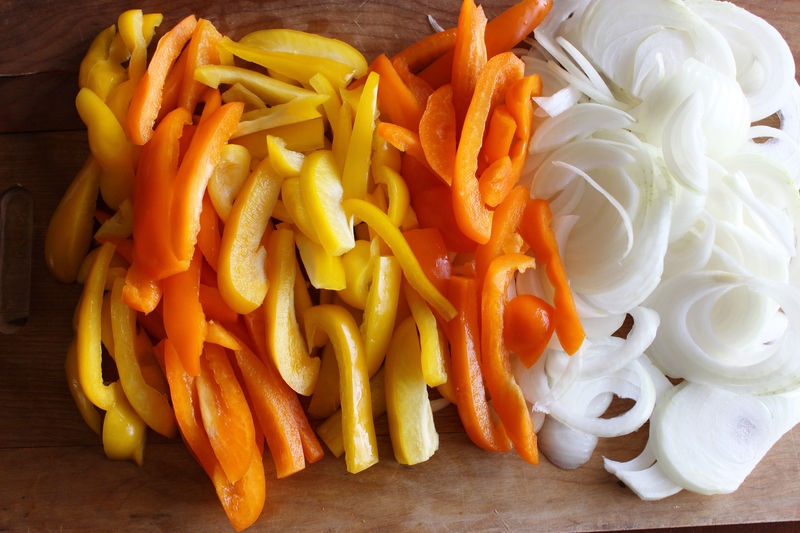 § 3 Responses to easy fajitas with grilled chicken, peppers, and onions. Yum, definitely adding this to my list of must make recipes! Best of luck in your house hunting! Thank you, Alex! 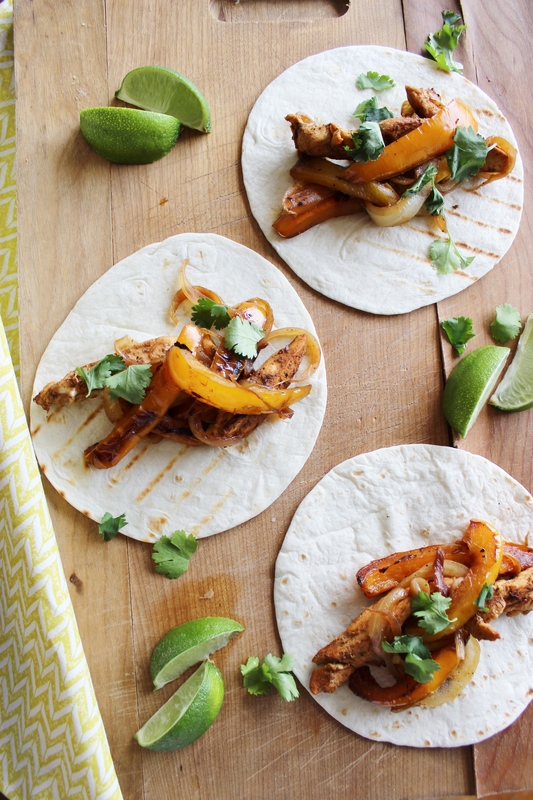 I love fajitas because there are so many variations. Looks delicious! 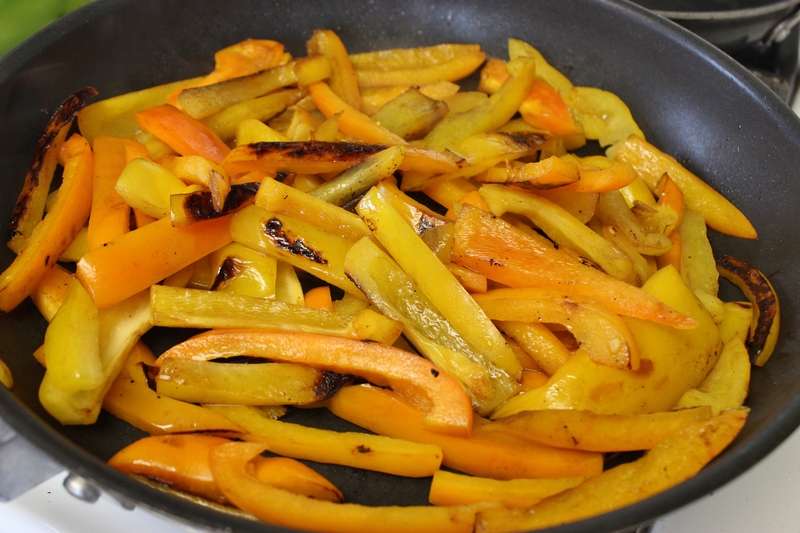 I would replace the yellow peppers with mangoes! 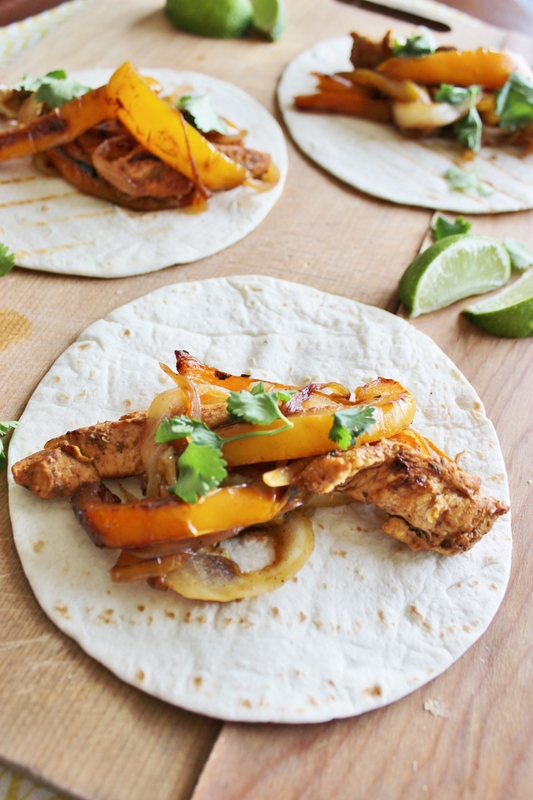 You are currently reading easy fajitas with grilled chicken, peppers, and onions. at The Cheesy Kitchen. Categories: chicken., meat., recipes, vegetables.